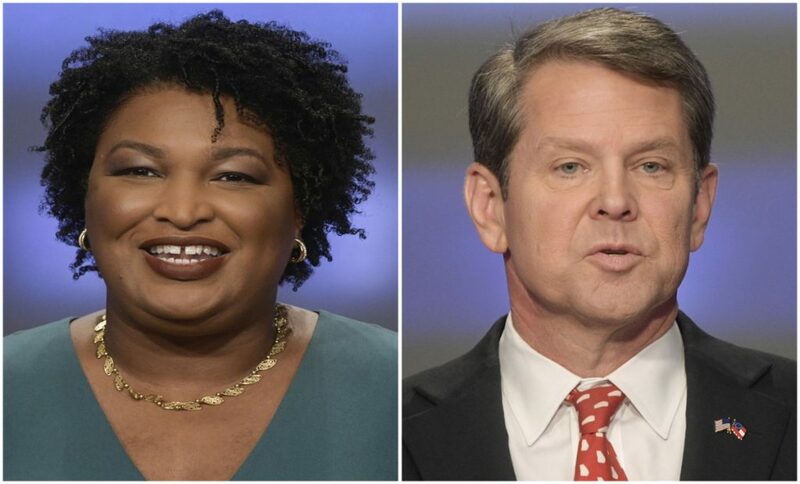 She ends her challenge to Republican Brian Kemp, who was backed by President Trump. Her speech Friday serves to put a stop to the contest. The final result had been in doubt for 10 days after the election. Kemp is Georgia’s former secretary of state. He was backed by President Trump.